Ancient Chinese clothes were more than just garments to cover the body. They were the symbols of prestige and the embodiment of culture, and essential to show a person’s social status. The rich and poor dressed very differently in ancient China. Poor people wore hemp backpacks which were durable, loose fitting, and comfortable for working in the fields. On the other hand, rich people’s clothes were made from silk, dyed with specific colors and could be turned into fancy designs. Lower-class people could be punished for wearing silk clothing. The color of a person’s clothing was also a badge of identity in ancient China. 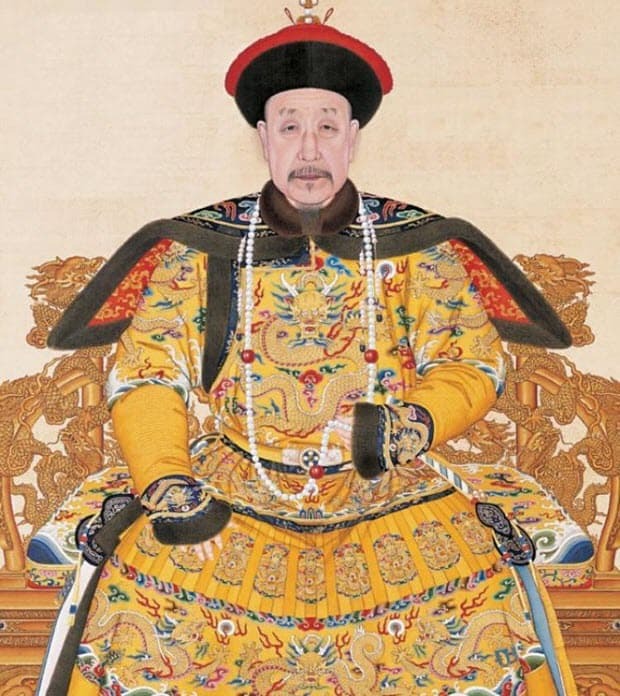 An emperor could only dress in yellow, and during the Shu dynasty poor people were only allowed to wear blue and black. 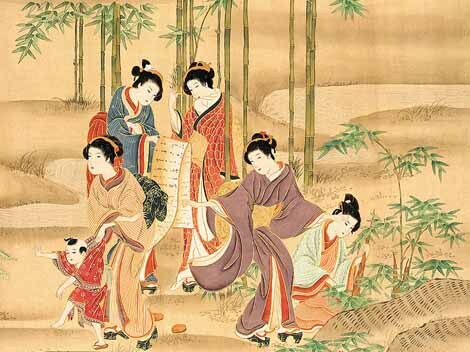 When the Mongols conquered China, they brought cotton with them, and the use of cotton for clothing begin in the Yuan dynasty. The ancient Chinese wore tunics like long- and short-sleeved robes with or without belts. Women mostly wore long tunics with a belt that touched the ground and men wore shorter ones that touched their knees. Initially, there were no buttons, as these were developed much later on. Some people wore an outer jacket to keep them warm during the winter, and this was commonly used during the Xia dynasty (2070–1600 BC). 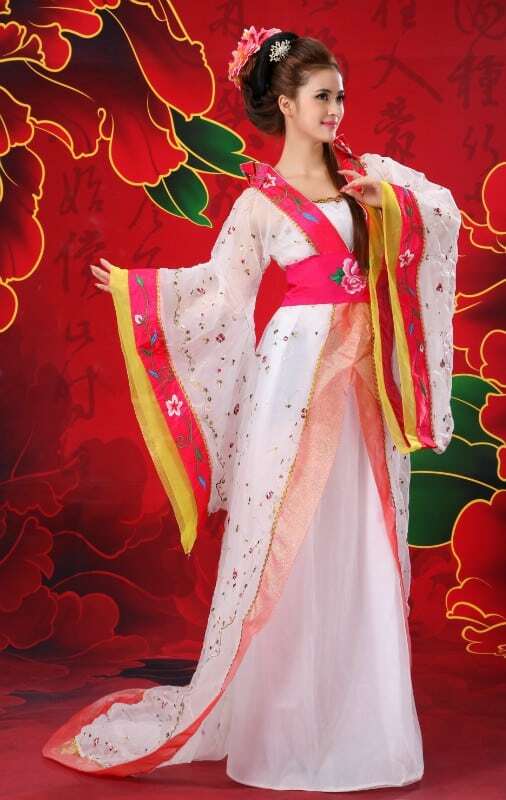 The Hanfu refers to a traditional outfit worn by the Han Chinese. It was also commonly known as the Hanzhuang or Huafu, which was a unisex outfit assembled from several pieces of clothing. The Hanfu was derived from the Book of Han, that described how “he [Qu Li] came to the court several times to pay homage and was extravagant by the dressing style of the Han.” The Hanfu was designed for comfort and ease. It had a crossing collar, waistband, and a right lapel. Adornment and jewelry were not only part of fashion, but they were also symbols of social status. There were many rules about the wearing of jewelry. An individual could easily identify a person’s social status by looking at their jewelry. Men used belt hooks or buckles, and women wore combs and hairpins. The ancient Chinese wore more silver than gold. They also used other materials like blue kingfisher feathers, blue gems, and glass. The ancient Chinese preferred jade over any other stone. They believed that jade had the human-like qualities of hardness, durability, and beauty. The early jade designs were simple, but they evolved over time. 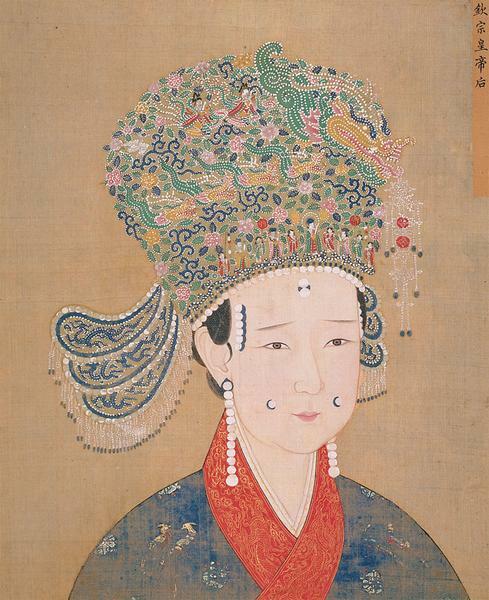 Neither men nor women wore earrings in ancient China. Amulets were commonly used as jewelry with the symbol of the dragon on them. The pien fu is a ceremonial dress consisting of two pieces. One is a tunic which extends to the knees on the top, and the other is a skirt that reaches to the ankles on the bottom. The skirt was mainly worn for formal occasions. This unique two-piece was available in different colors, each color having a different meaning. For instance, red represented summer, green was for wealth, harmony, and growth, and black was for winter. The pien, a cylinder-shaped hat, was worn with the pien fu. The sheni is a modification of the pien fu. It is a combination of a tunic and a skirt stitched together to become a single long suit. The sheni was extremely popular in ancient China. It was common among government officials and scholars. The sheni took its inspiration from the traditional pien fu, with a similar cut. The folds and draping of the sheni using excessive fabric were also modeled on the pien fu. The chang pao is a single suit that covers most of the body from the shoulders to the ankles. It is a combination of several other Chinese outfits. It was a loose-fitting dress, especially worn by men. The chang pao was introduced by the Manchu who traveled from northern China where the winter was colder than in central China. The horseshoe design was to protect the hands from cold in the winter. Men could roll the sleeves up while conducting their daily business or hunting. The shenyi is a traditional Chinese men’s outfit. It was mostly worn during formal occasions such as ceremonies and official functions. 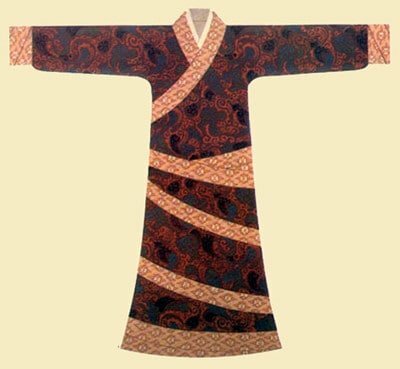 The scholar-officials wore it during the Song and Ming dynasties, and during the Shang dynasty it was used on many formal occasions and as court dress. Later, it became popular in Korea and Japan. 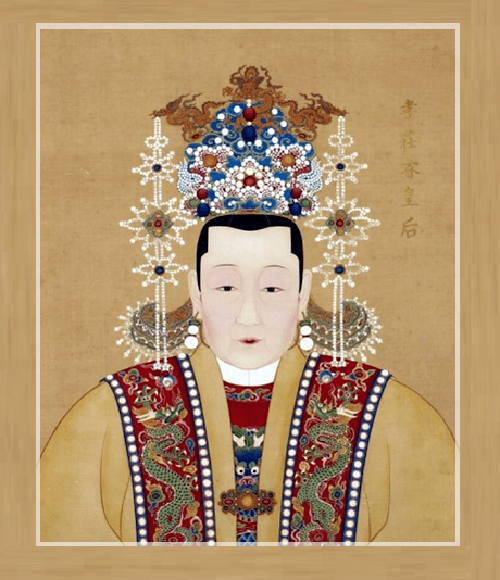 The dress declined in popularity during the Tang dynasty. The shenyi was made up of ramie, or linen, fabric that needed to be bleached. The upper part of the shenyi was made up of four panels representing the four seasons, and the lower part was made up of 12 panels of fabric, representing the 12 months of the year. The cap or hat has had a long history in ancient China and was an important item of clothing. Men wore hats and women preferred hairpieces. The hat was mostly seen on men once they had reached the age of 20 as a sign that they had reached adulthood. The ancient Chinese hat was quite different to today’s styles. It covered only part of the calvaria with its narrow ridge instead of the whole head like a modern cap. The cap is also indicative of social hierarchy and status. The poor weren’t allowed to wear hats. 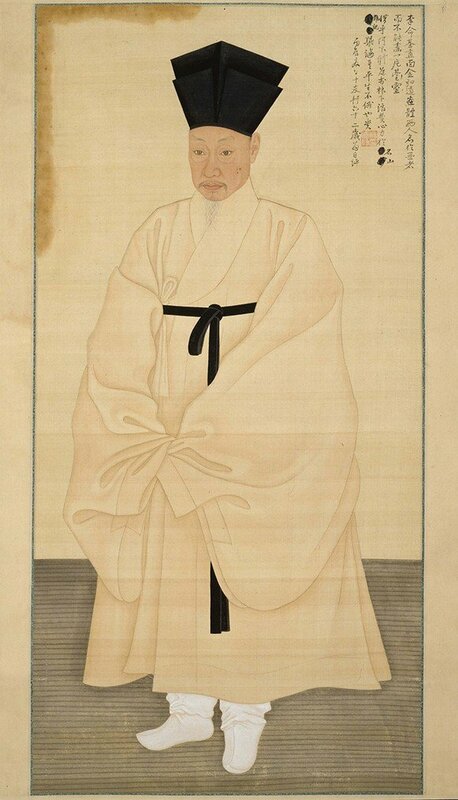 During the Han dynasty (206 BC–220 AD), the hat was similar to the modern cap, but it had to be worn with a headband. 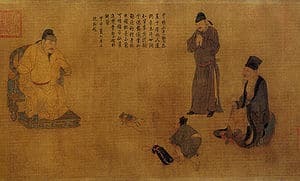 During the Liao (916–1125 AD) and Jin (1115–1234 AD) dynasties, people wore fur caps. During the Ming dynasty, the paneling lanshan was the formal attire worn by scholars and students. It wasn’t worn with crossed-collar undergarments. The dragon robe was the daily dress for emperors. They considered the dragon an important symbol as dragons were thought to have emerged from heaven in ancient times. The robe had a round collar with buttons on the right. Most of the buttons were yellow in color because it was the official color for emperors. As well as the symbolic dragon, many other animals were featured such as the eagle, tiger, snake, and a devil. Clothes were highly symbolic in ancient China. Dress was part of a culture that showed each individual’s place in society. Archaeologists have found artifacts which are thousands of years old such as stone beads, ornaments, and woven silk. These findings help us to understand how clothing was used in ancient China, and how traditional Chinese clothing has changed over time.